Make sure everybody on your team is on the same page, especially your developer. 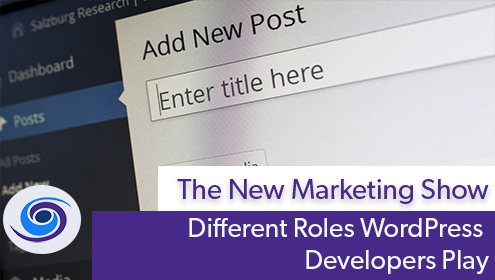 There are many roles that WordPress developers can play with your site other than purely development. 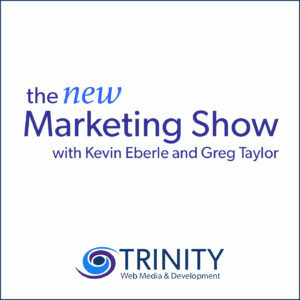 Greg Taylor and Kevin Eberle go over the importance of providing your developer with exactly what they need. At the end of the day, the better the content you can provide, the more effective your site will be. Ensuring your WordPress developer comprehends your strategy is an intricate part of the website development process. It is key to understand the role of your developer and just how much they will be involved.